HFCA (Happy Football Cambodia Australia) was formed in late 2005.HFCA's main purpose is to work with disadvantaged youth in Cambodia through the medium of the beautiful game AKA Football. We fund a football program for boys and girls in the Cambodian cities of Phnom Penh and Siem Reap. 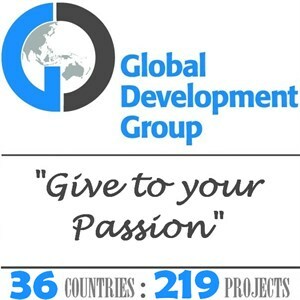 HFCA is in project partnership with Global Development Group for project J634N.